Boutique Shopping for Shoes, Clothing and Accessories, Bags, Candles and fashionable accessories for the home and for gifts is friendly and fun in downtown Sherman, Texas. Meet your neighbors, chat and look over all the great finds right here at home. 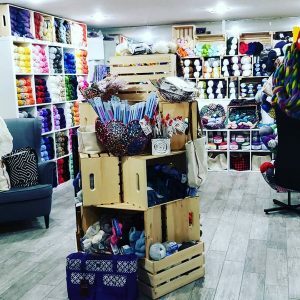 A fun, local yarn shop where everyone is invited to sit n’ knit or stay n’ crochet! 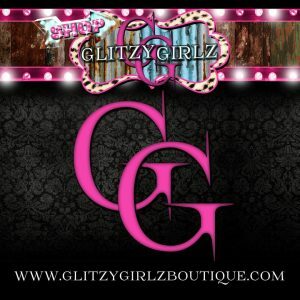 Glitzy Girlz Boutique is a small, family-run boutique specializing in women’s and girl’s clothing including Plus sizes. 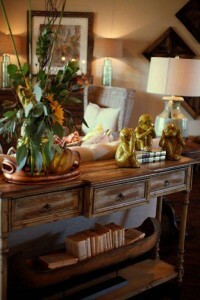 Located in Sherman, Gainesville, and McKinney and also offering online sales. A full-service, family-owned and operated florist since 1910. 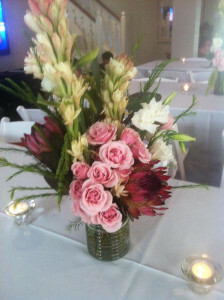 Hannah’s Florist always goes the extra mile to make your floral gift perfect. 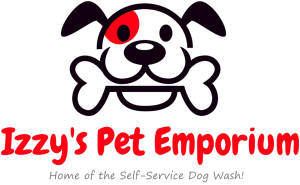 Izzy’s Pet Emporium is Sherman’s first and only Self-Service Dog Wash. They also feature a retail boutique with premium food/treats and a unique assortment of pet and pet-lover items. The Spa @ Izzy’s is their full service grooming salon. Call to make your appointment for grooming today! 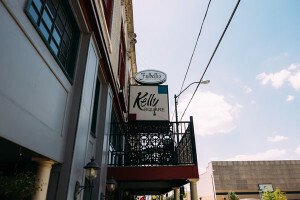 A wonderfully “old-feel” downtown shopping mall featuring restaurants, boutiques, salons, offices, and event venues in a beautifully restored historic building. 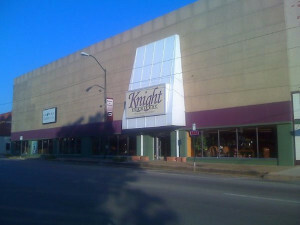 In business for over 100 years in Downtown Sherman, Knight Furniture offers a huge selection of quality furniture, mattresses, and home decor. In 2015 voted “Best in Texoma” for 10th year in a row. An upscale women’s clothing boutique featuring an irresistible mix of must-haves for casual-chic days and glam nights. 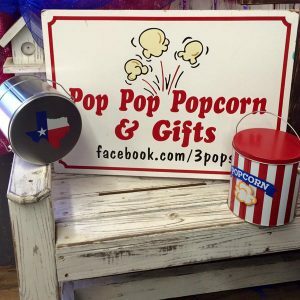 A fun place in historic Downtown Sherman serving all favors of gourmet popcorn, gourmet gifts, & home decor for inside & out. A BABY and KIDS upscale clothing boutique and gift shop. 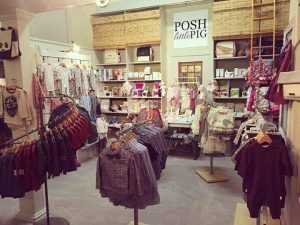 From tops, bottoms, and dresses to hats and jewelry, this boutique has the trendiest fashions that every Southern girl needs! 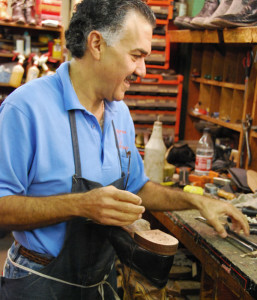 Founded in 1921 by Naif Risk’s grandfather, Risk Shoe Store & Shoe Repair offers the same outstanding service. The largest selection of ladies’ Born and Clarks brands in the area as well as an extensive selection of men’s boots and shoes. Upscale women’s boutique in historic Kelly Square offering clothing, shoes, Brighton Jewelry, handbags, baby items, candles, gifts, more. 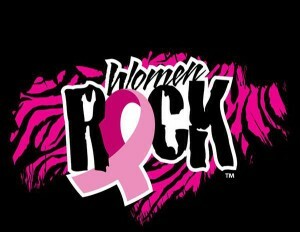 Sales from Women Rock’s gift shop of new and gently used items helps their nonprofit provide awareness and the early detection of breast in North Texas and Southern Oklahoma. 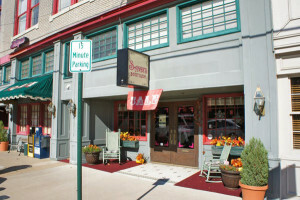 A non-profit shop operated by volunteers, featuring fine quality gifts and unique specialty items with proceeds benefiting Grayson County charities such as Home Hospice, Habitat for Humanity, and Grand Central Station.